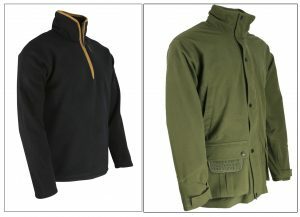 Home / New Blog Posts / New Huntsbury Jackets. From the folk at A12North. Have a look at the new jackets!